Boogat is a brilliant Latin vocalist whose explosive live show blending Cumbia, Reggaeton, Salsa, Hip-hop, and other Latin styles, turns any space into a party. His non-stop work in the Worldbeat / Tropical Bass scene has lead to worldwide recognition, with him opening for the likes of Nortec Collective, Quantic, Gilles Peterson, and Chromeo. 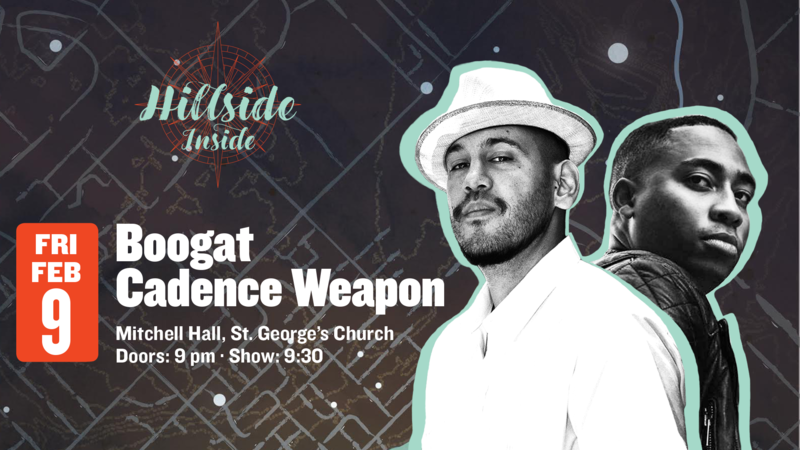 Boogat is also a 2016 Juno Award Winner in the category of Best World Music Album for his album, Neo-Reconquista (2015).